The ground floor at Resort has been developed into two spaces: Resort Gallery and Resort Project Space. 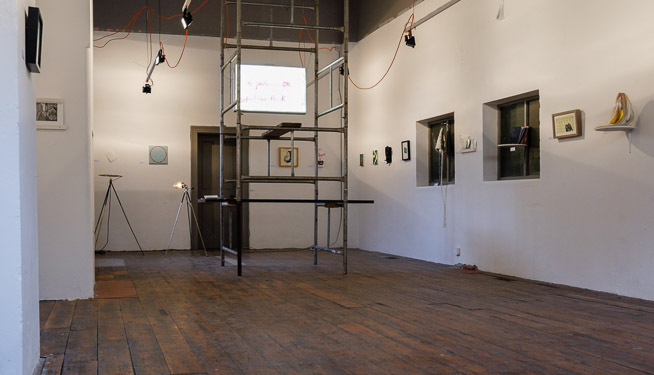 Resort Gallery offers a dedicated exhibition space for contemporary art and design. 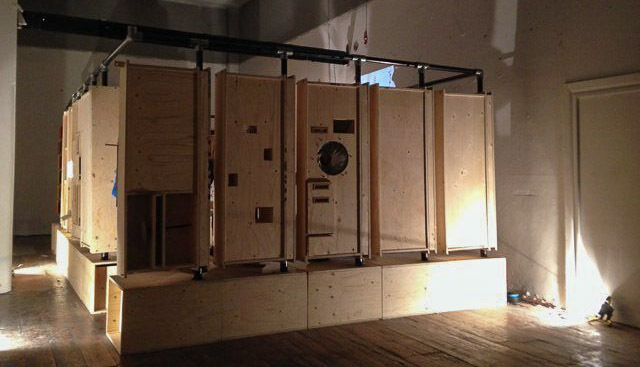 Resort Project Space is a flexible space which can be used as a workshop, temporary studio or showing space. Both Resort Gallery and Resort Project Space are street facing and offer high visibility and easy public access. They sit on a busy thoroughfare linking Northdown Road and the seafront, within easy reach of Margate Old Town and Turner Contemporary. 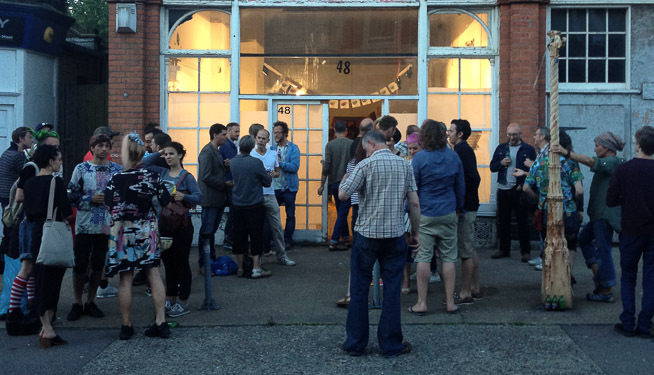 Alongside the curated programme Resort Gallery is available for hire by non-members. To enquire about space hire please use our contact form.